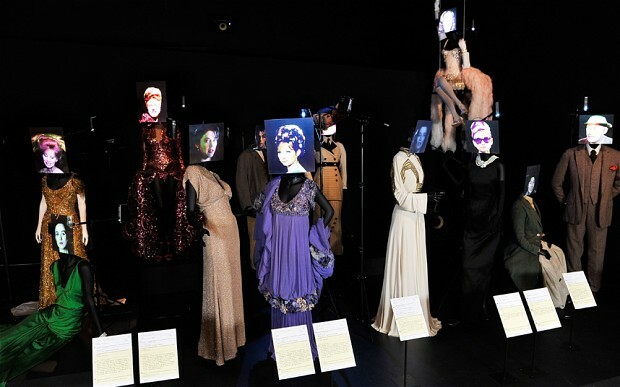 "Over the past century, costume designers work within a rapidly changing social and technological landscape: from silent to sound, black and white to Technicolor and from the Golden Age to 20th-century multi-national corporations and art house ‘indies’. 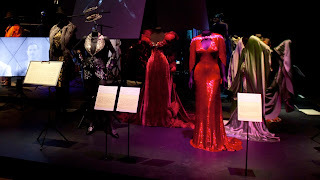 Costume designers have embraced innovations such as Joanna Johnston’s slinky bombshell Jessica Rabbit in 'Who Framed Roger Rabbit' (1988) and 21st-century motion-capture, exemplified by Deborah L Scott, and Mayes C Rubeo who helped bring the magical characters of 'Avatar' (2009) to life." "Jessica Rabbit had to have a costume test. There was no costume on show for Jessica unfortunately, but the costume tests were certainly mentioned. Jessica made a fleeting appearance as she sauntered across a black screen in her famous red sparkly dress." 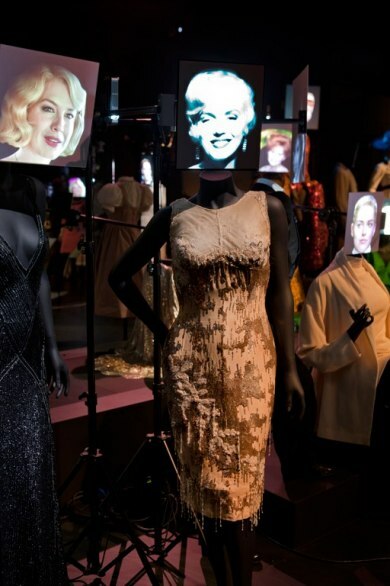 The exhibit was something of a marvel, using flat screens with faces of celebrities and their real costume on the adjoining mannequin. 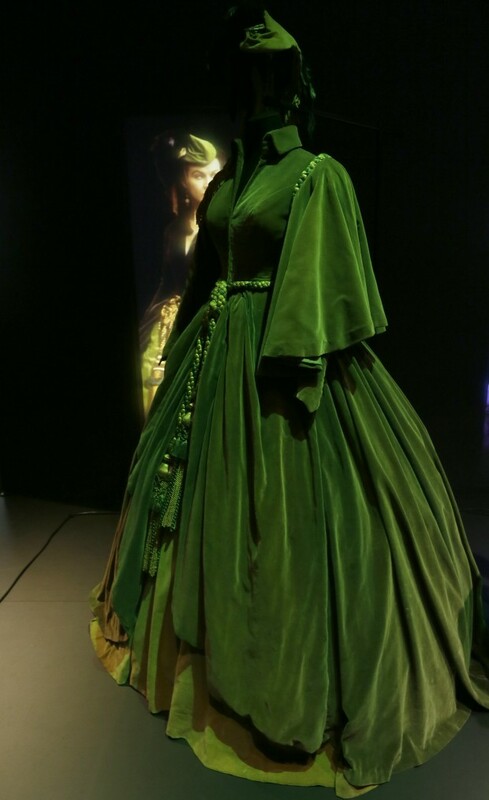 This made the exhibit really come to life and brought visitors right into the movie. There were also various screens throughout the exhibit, and Jessica had in fact been mentioned and made that small appearance. I had combed the internet for photos of a possible costume, however as it was confirmed, it was not on display. Sadly, it might not even exist anymore, but Jessica Rabbit did have a real dress made for her by costume designer Joanna Johnston. This might also mean that test footage was recored with a live actress at some point during pre-production. The testing using a live person was used by animators as a guide to see how the fabric would move with the body and as a reference model for expressions and movements. This has been done in many Disney movies like Cinderella, Sleeping Beauty and Beauty and the Beast. The voice of Roger himself, Charles Fleischer, even had his own rabbit costume made up so he could wear it and better get into character. Costumes worn by celebrities like Johhny Depp, Marlene Dietrich, Arnold Schwarzenegger, Marilyn Monroe, Barbra Streisand, Joan Crawford and Meryl Streep were on display for several months and the exhibit was extremely well received. Perhaps one day, screen test footage or the dress itself made especially for Jessica Rabbit might turn up.